New Lego Star Wars sets are coming out every year, yet there are still iconic buildings, ships or minifigures missing from the otherwise huge catalogue. 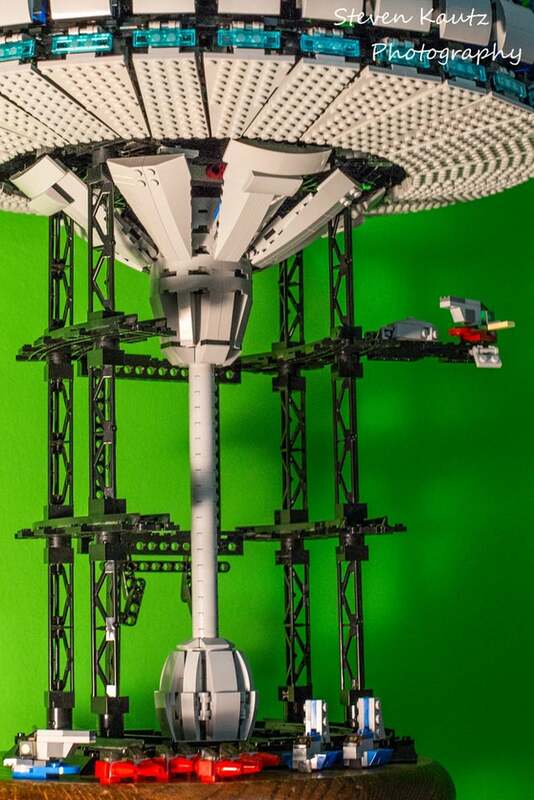 Elgiemd's fan-build on Lego Ideas adds one very important set to the list: Bespin's Cloud City from The Empire Strikes Back. 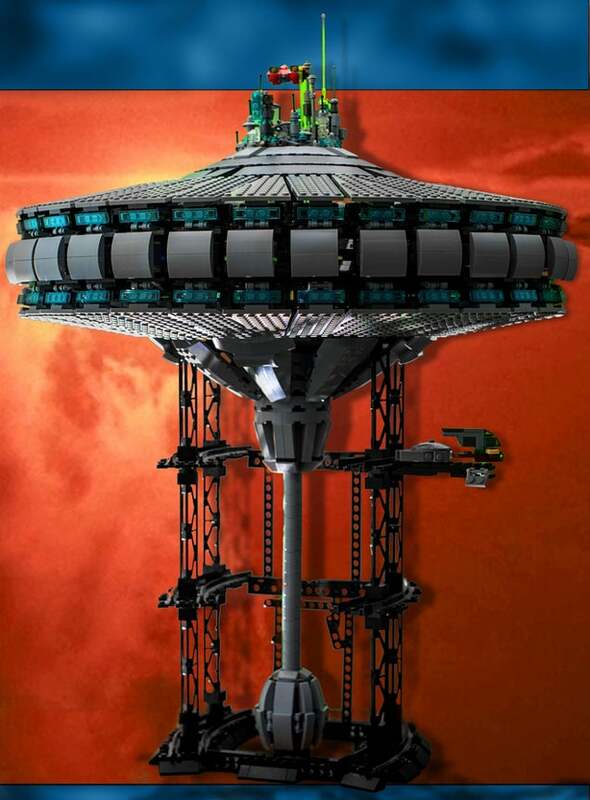 He imagined it as part of the "Ultimate Collector's Series," which is a sub-theme of very large Lego sets. 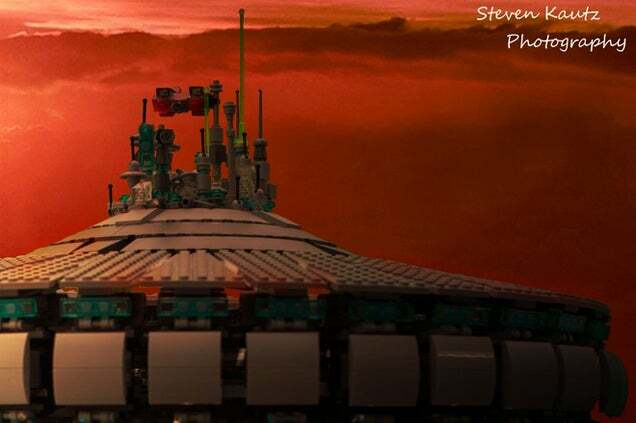 This means thousands of bricks, a micro-scale environment compatible with other large Star Wars sets (just think about the massive Super Star Destroyer) and the best part: tiny versions of Boba Fett's Slave 1, the Millennium Falcon and a few Cloud Cars. 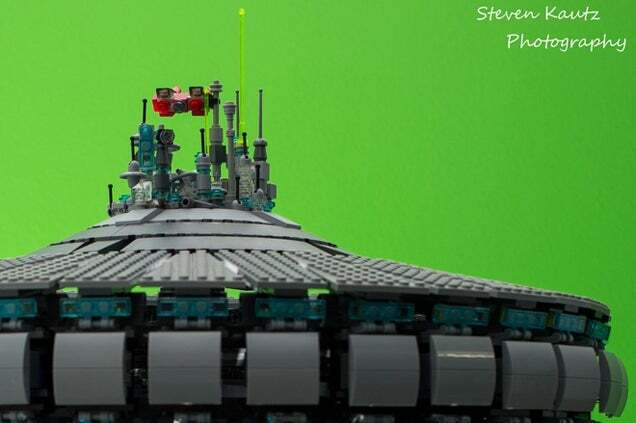 The build is up on Lego Ideas, awaiting supporters. 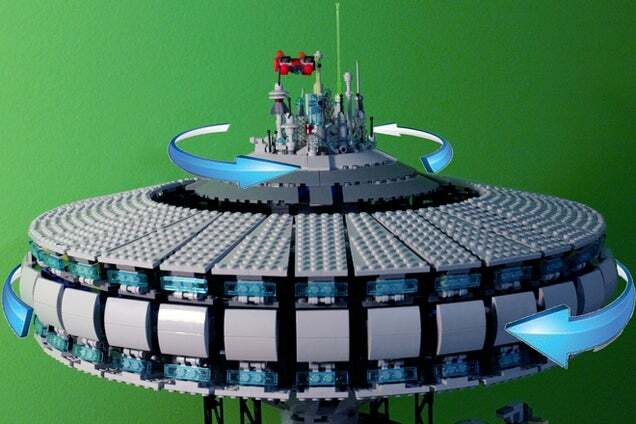 Once it reaches 10,000 votes, Lego might consider releasing it as an official set.